If you didn't get a change to check this game out on the previous gen, now is a great time to try it out. The developer has thrown a few fun perks into the mix with a side scrolling mini game and Power Fists Power-up, a previously unofficial mod that was popular enough to be incorporated into the console collections. 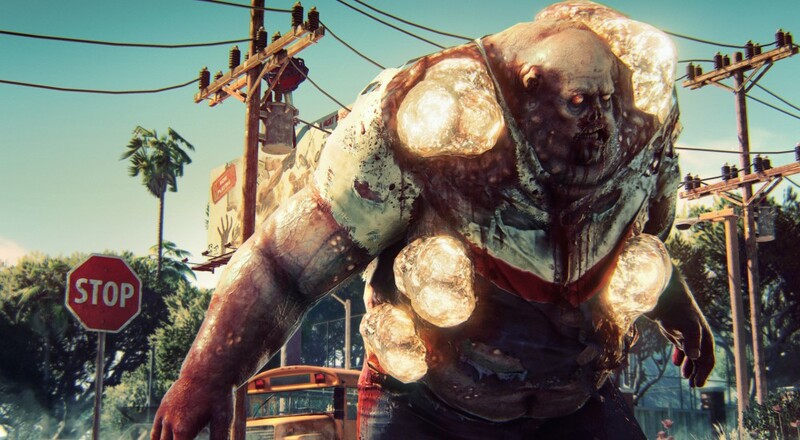 Dead Island Definitive Collection comes out May 31st with Dead Island, Dead Island: Riptide, and a mini-game called Retro Revenge for Playstation 4, Xbox One, and PC at $40. The games feature Online 4 Player Co-op so you don't have to traverse a zombie infested island by yourself. Page created in 1.0329 seconds.